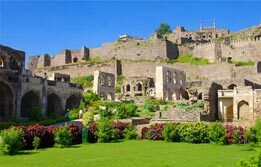 South India tour packages remain extremely popular among travelers seeking serenity. 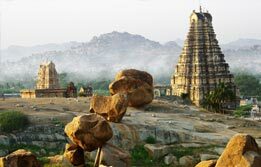 From pristine beaches to emerald backwaters, South India holiday packages promise you the most beautiful façades of nature. 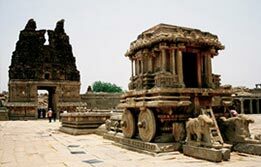 Pick from our range of South India travel packages and get amazed by the rich cultures and grand history sprawling here. 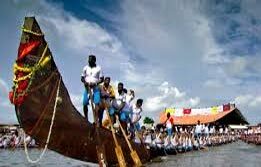 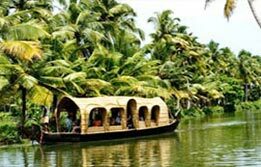 We bring to you Kerala Backwater Tour, Silk and Spices Tour of South Indiaand many other delicately contrived Kerala tour packages which make your Tour to South India memorable. 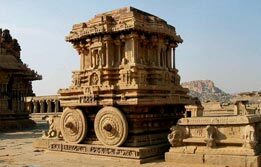 South India holidays also treat you with some beautiful manmade wonders like Mylapore Temple, Brihadeshwara Temple, Thirumalai Nayak Palace, etc. 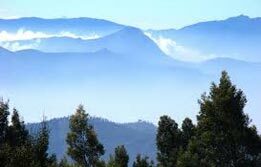 Our team finds out the best tourist places in south India for you and then plans an all inclusive tour of South India to let you relish the best. 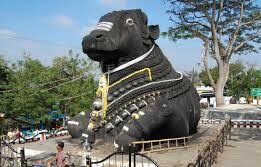 Whether you are a honeymooner or a family vacationer, our South India Vacation deals will put smiles on your face.